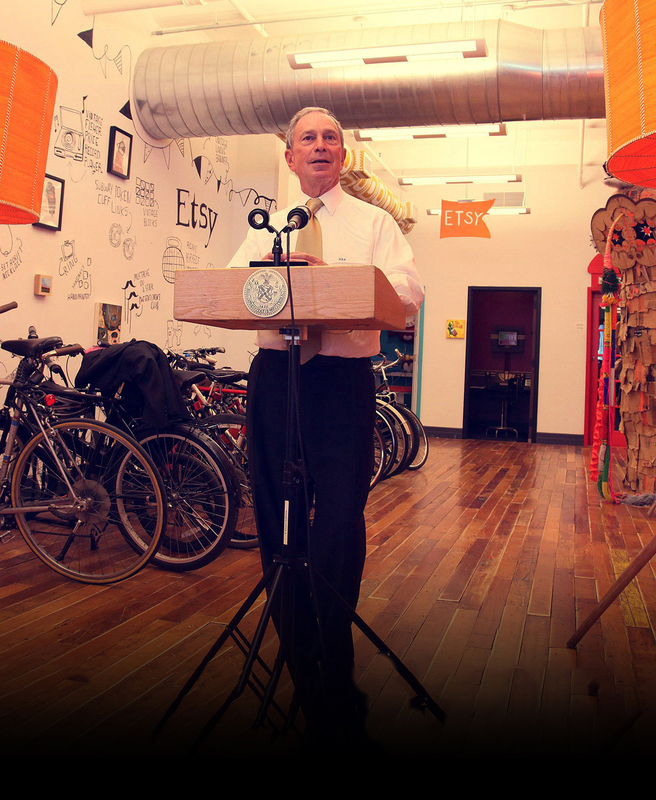 As an entrepreneur who created an information technology start-up that grew into a global business with nearly 20,000 employees, Mike Bloomberg positioned New York City to lead the innovation economy of the future. As a result of his leadership, New York City escaped the worst effects of the national economic downturn and far outpaced the nation in job growth after the recession. NYC went into the national recession later than the rest of the country and came out sooner and stronger. From the end of the national recession through 2013, NYC gained back 327% of the jobs lost, while the country as a whole gained back only 87%. There were a record number of private sector jobs in NYC, and the majority of the jobs were created outside of Manhattan, reversing a historic trend. Technology sector jobs grew by 74% from 2007 to 2012 after Mike Bloomberg positioned New York City to become a global capital of technological innovation. 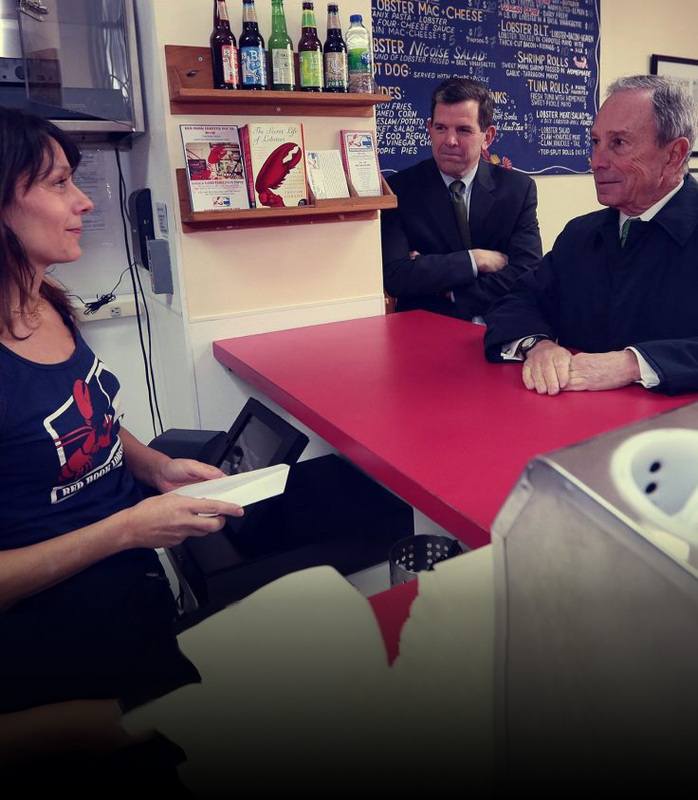 With his entrepreneurial background, Mike Bloomberg made it easier to start and grow a business in New York City, resulting in record high job placements during the national recession. 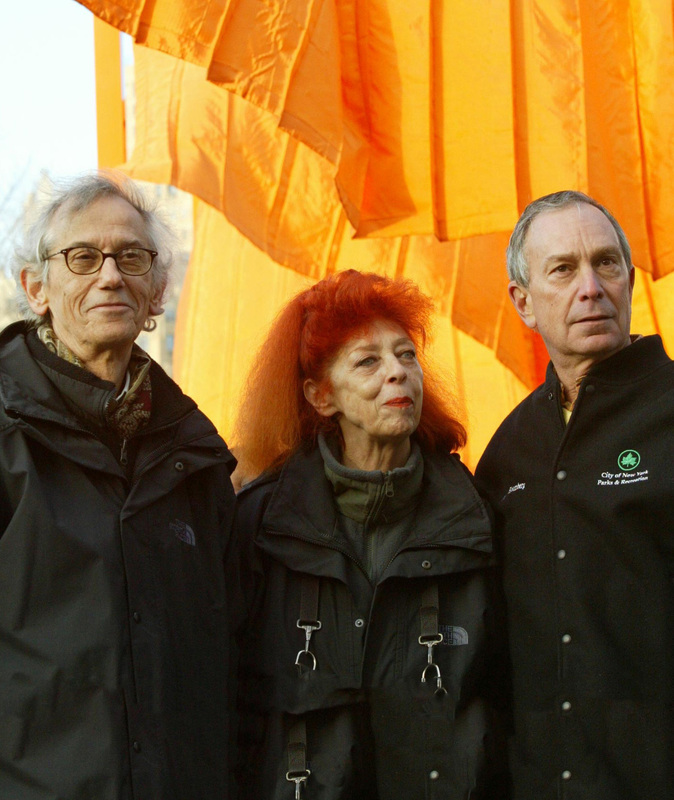 Under Mike Bloomberg, New York City was the largest funder of arts and culture in the US. 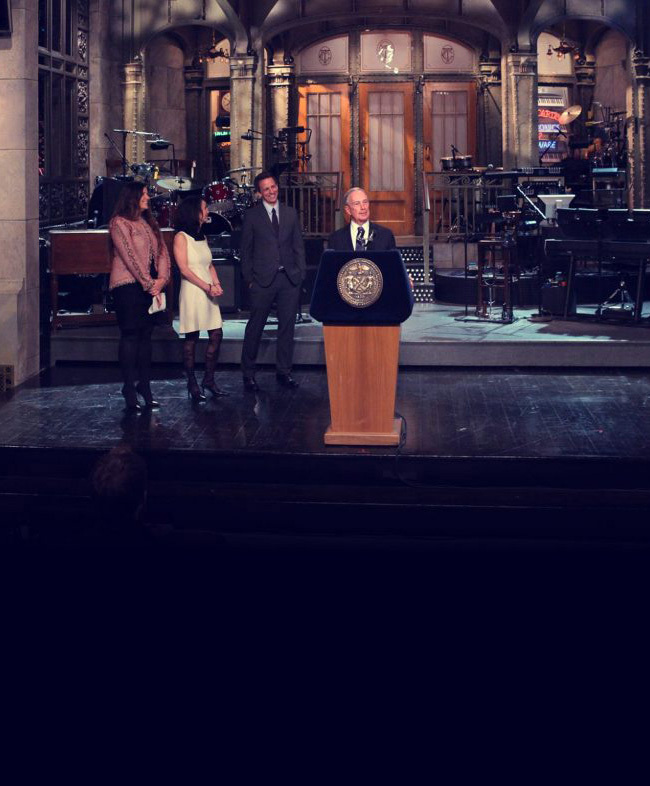 To diversify the city’s economy, Mike Bloomberg expanded the film and TV industry, resulting in the filming of 23 primetime episodic shows and employment of 130,000 New Yorkers for the 2012/2013 season. 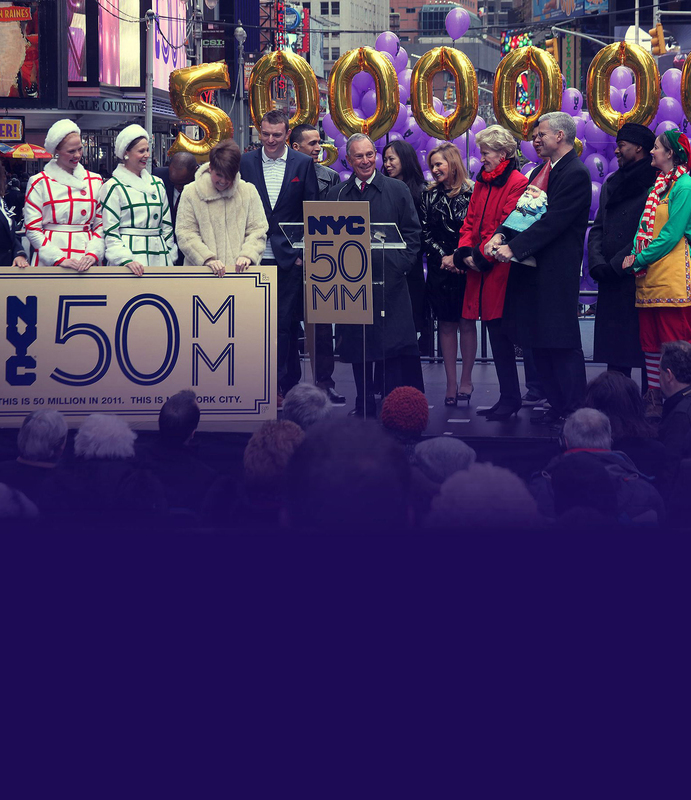 After surpassing Mike Bloomberg’s goal of 50 million visitors to New York City by 2015, a record 54.3 million visitors generated an estimated $59 billion in economic impact for the city in 2013.